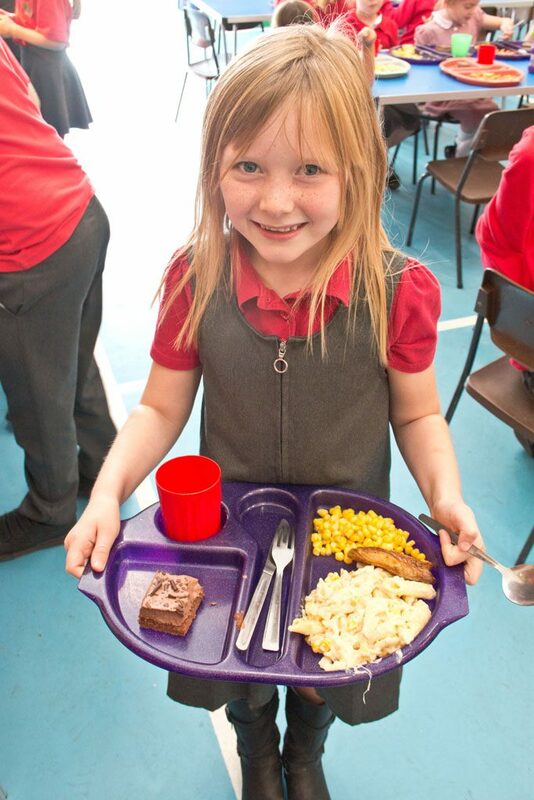 All reception, Year 1 and Year children are entitled to a free school meal. Which is cooked on the premises. 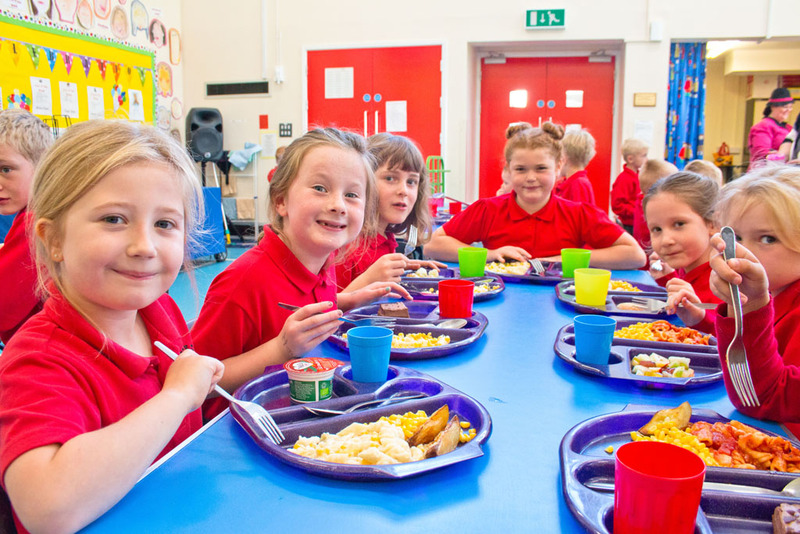 It offers a good choice of menu for the pupils and is organised on a cafeteria system. Menu’s, payment details can be found over in our Parents’ Area on our Lunch Menu & Payment page. Pupils may have sandwiches at lunchtime and we encourage them to bring a healthy lunchbox. All pupils are supervised by our team of Lunchtime Supervisors. During the morning break pupils are encouraged to have a healthy snack. All pupils are provided with a free piece of fruit. Every Friday the pupils run a Healthy Tuck Shop which includes toast, raisins and breadsticks. Throughout the day pupils are able to get fresh water to drink. Every pupil is given a water bottle when they start as a pupil at our School. Water bottles and replacement tops can be purchased from the School Office for £1.50/50p respectively.